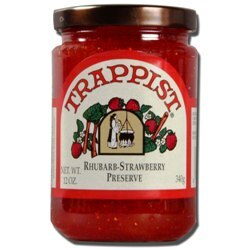 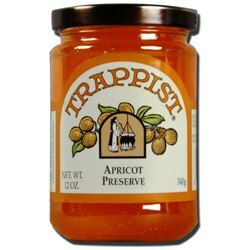 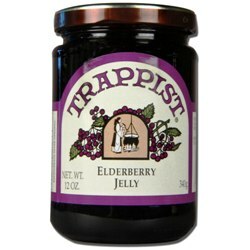 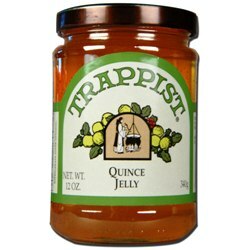 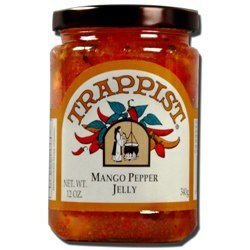 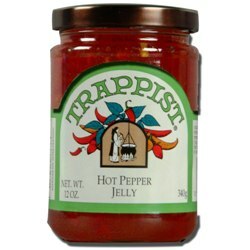 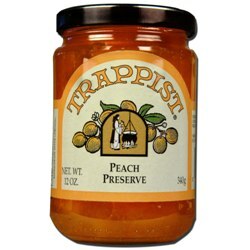 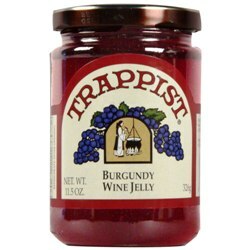 Trappist Preserves Single Flavor Cases are $45.00 each (regular price $48.00). 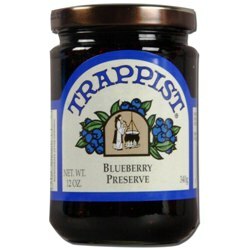 That's $3.75 per 12-oz. 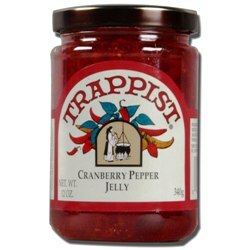 jar for 12 jars of a single flavor, our best price! 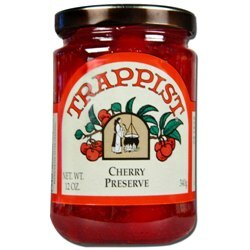 And don't forget, when you order two cases shipped to the same address, your shipping cost increases by only $2.00 or $3.00 (depending on shipping address). 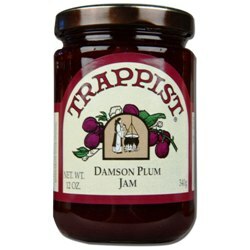 . . the more you order, the more you save on shipping. 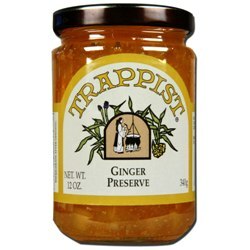 Save on Trappist Preserves by buying in bulk - only $3.75 per jar when you buy 12 jars of the same flavor! 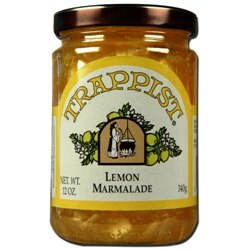 If you wish to purchase fewer than 12 jars please visit our "personal selections" page. 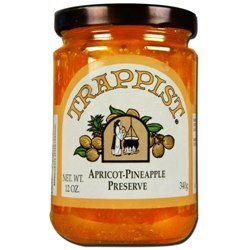 The monks at St. Joseph's Abbey craft each batch of Trappist Preserves in accord with the monastic tradition of excellence which is sustained by the same cook who has been refining recipes and techniques for more than 30 years. 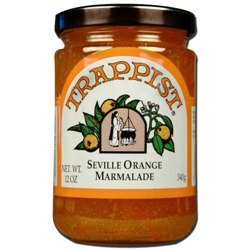 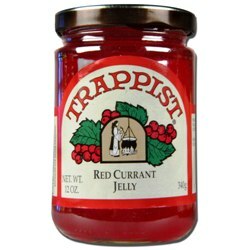 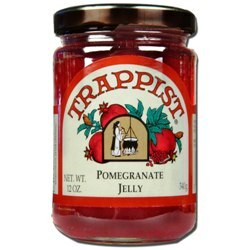 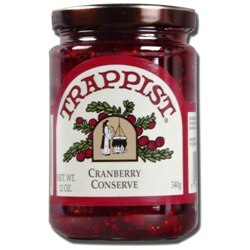 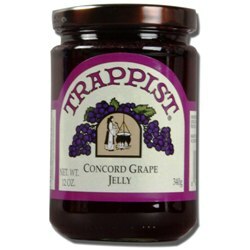 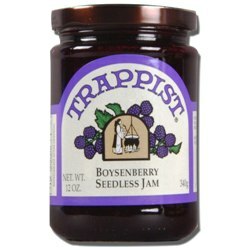 Save on Trappist Preserves by buying in bulk - only $3.75 per 11.5 oz. jar when you buy 12 jars of the same flavor! 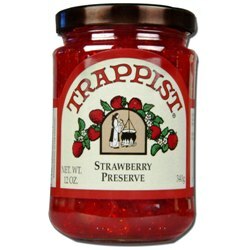 If you wish to purchase fewer than 12 jars please visit our "personal selections" page.